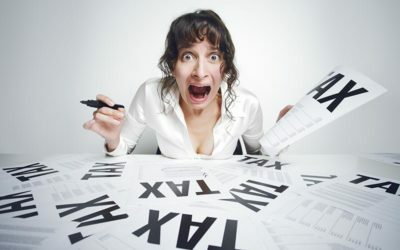 What is a Tax Consultant and Do I Need One? Delay in SARS refunds? What is going on? 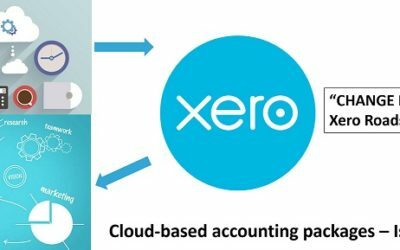 Cloud-based accounting packages – Is it the future? The debate around cloud abased accounting platforms is currently topical in the accounting industry. I have penned my thoughts after attending the Xero roadshow in Cape Town.